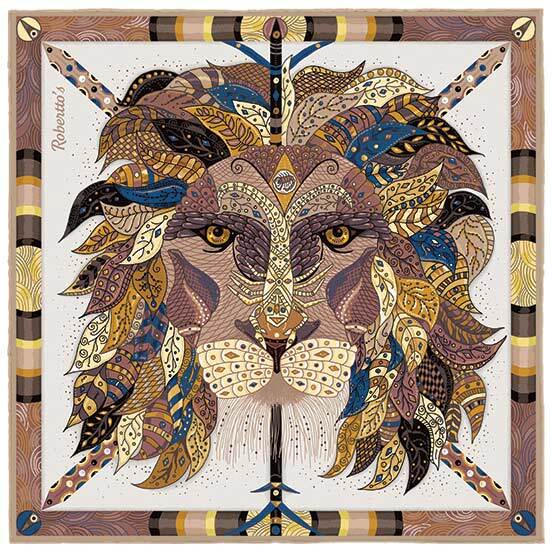 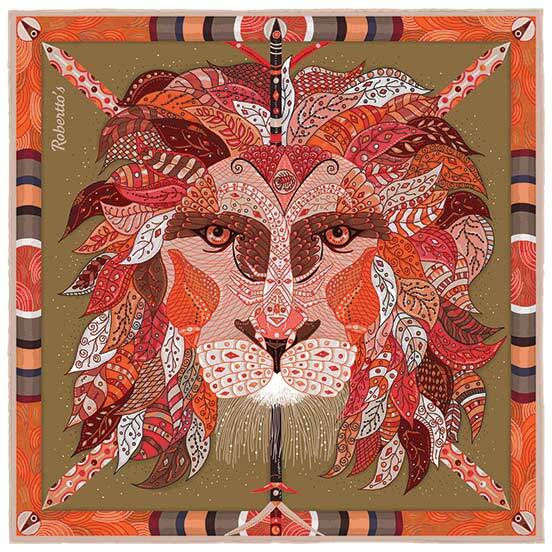 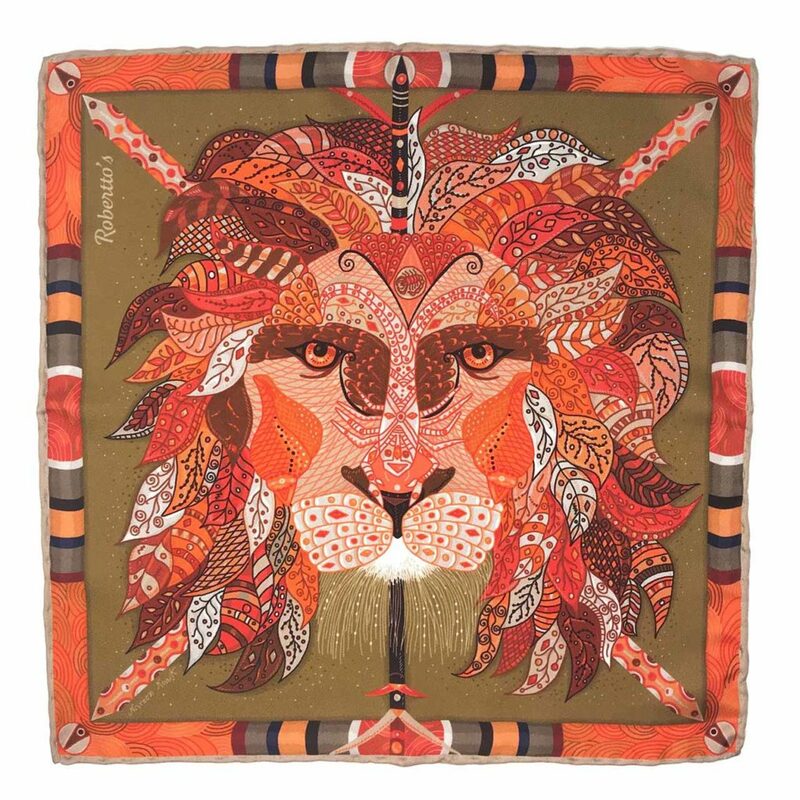 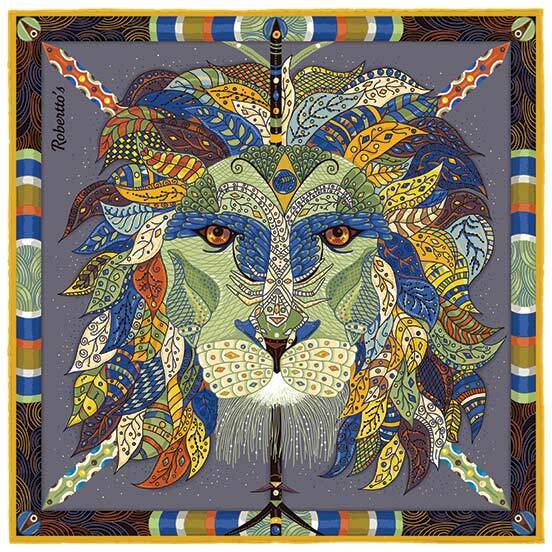 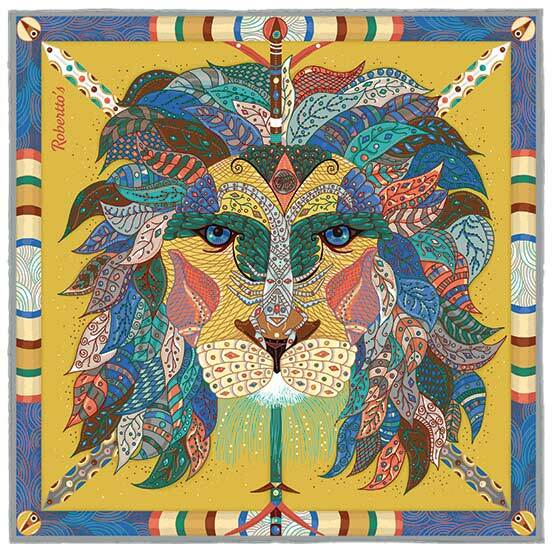 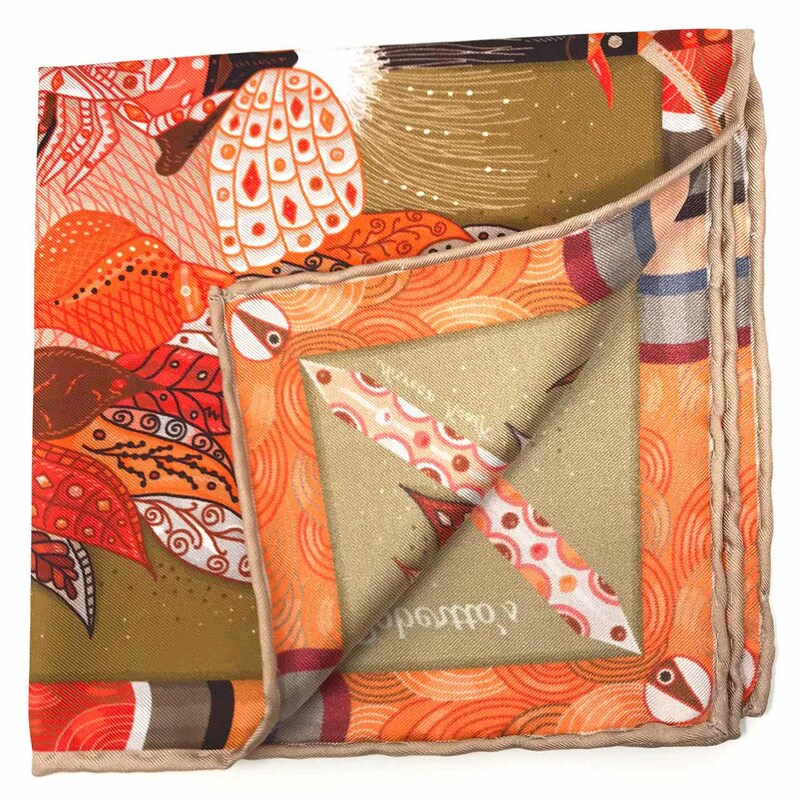 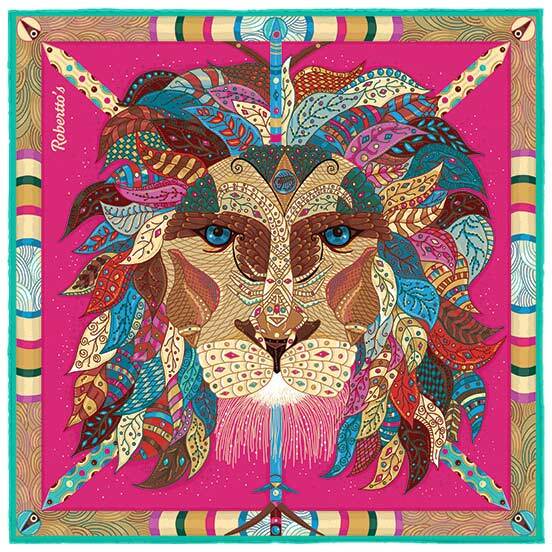 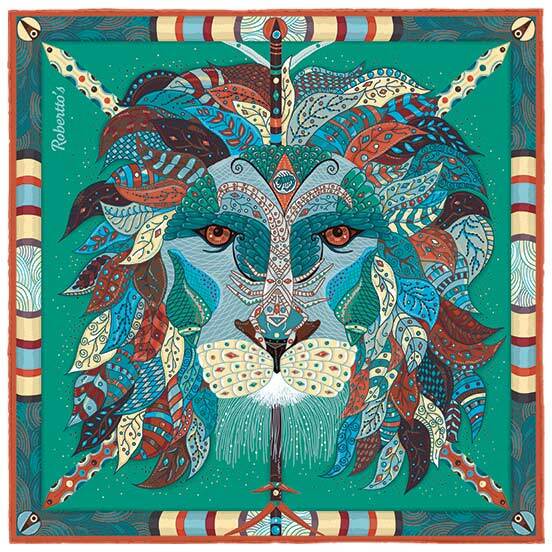 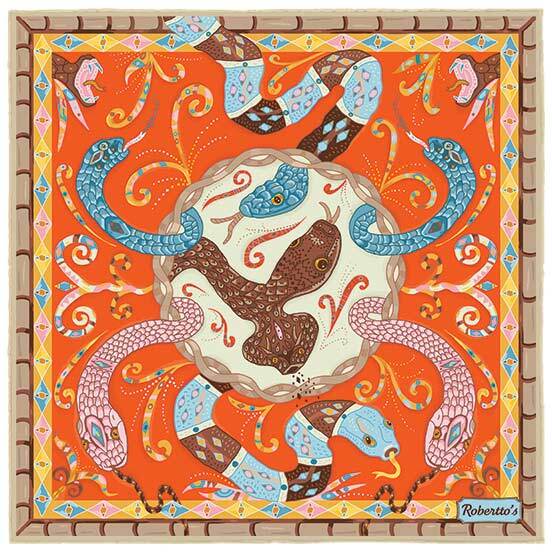 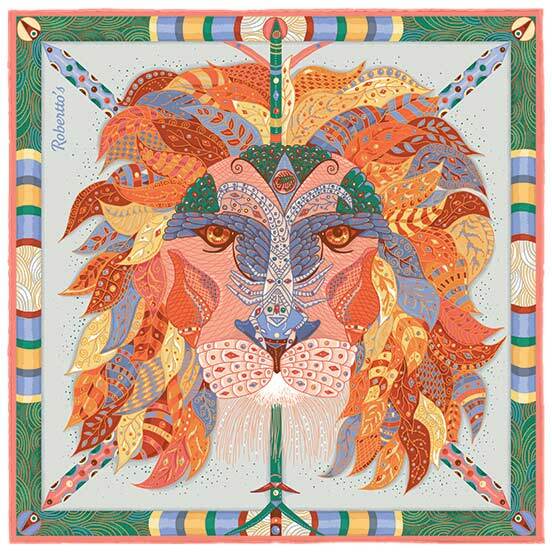 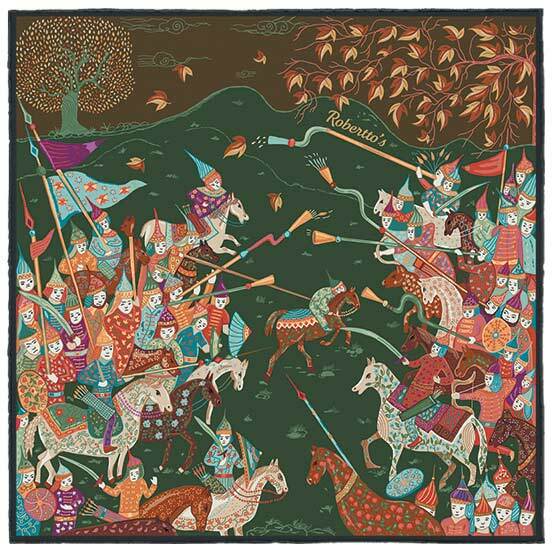 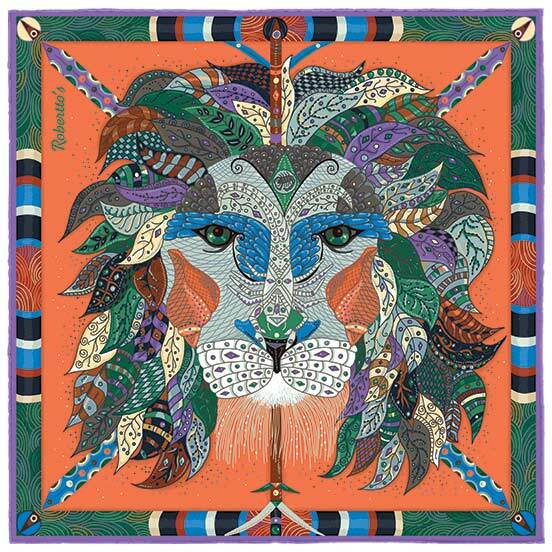 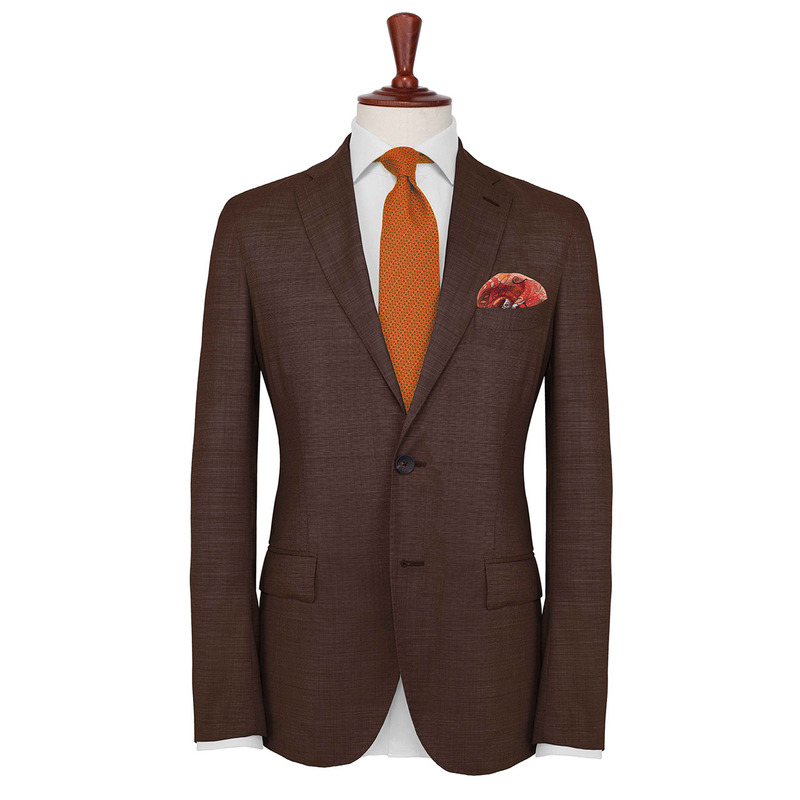 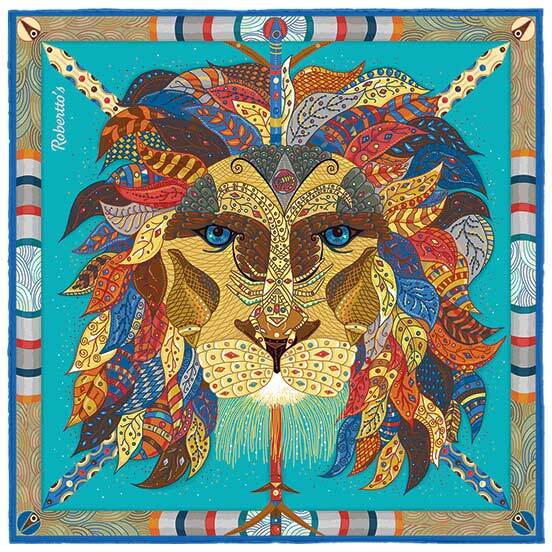 The olive green background on this high quality silk pocket square really allows the fiery orange of the lion’s head design to stand out, leaping from the pocket square in all its blazing glory. 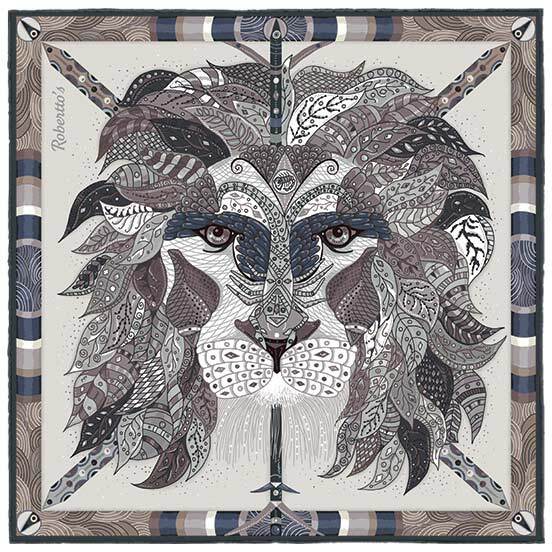 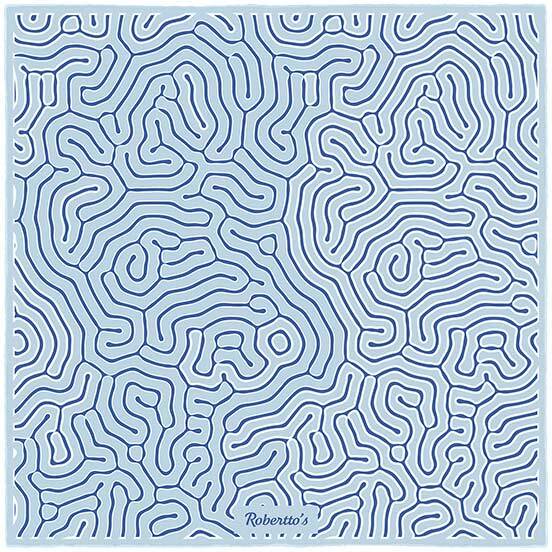 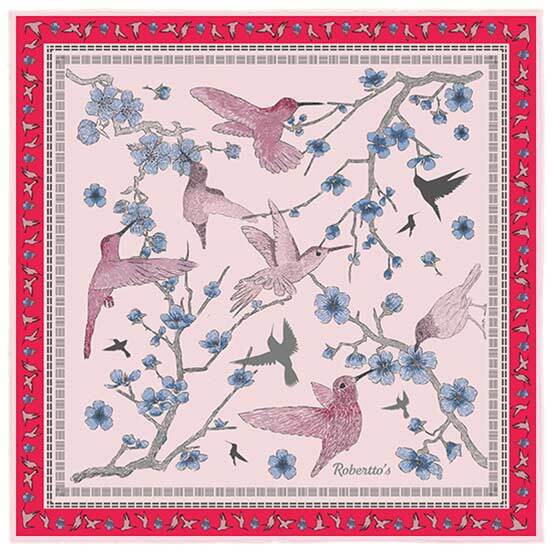 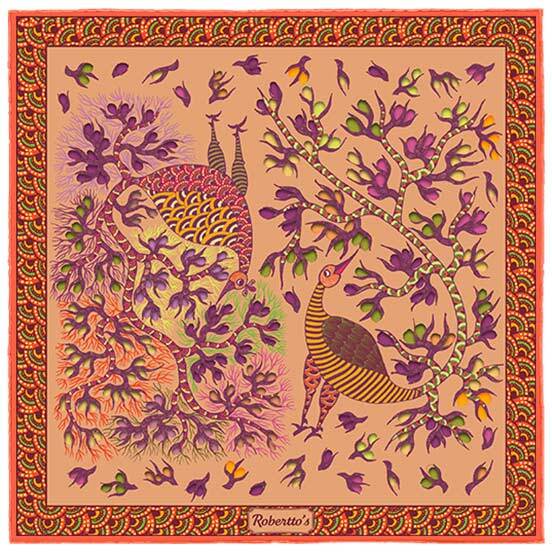 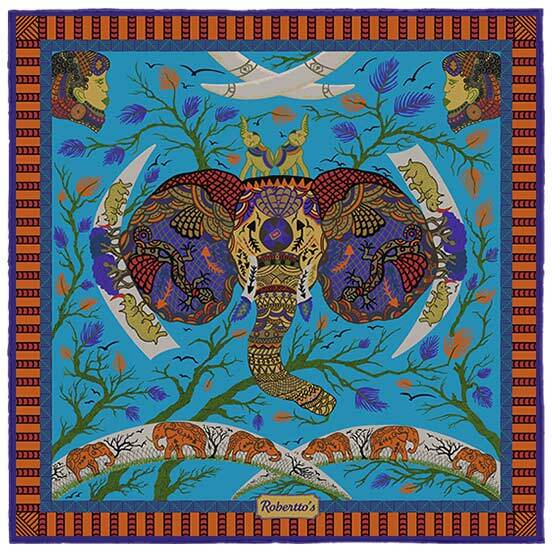 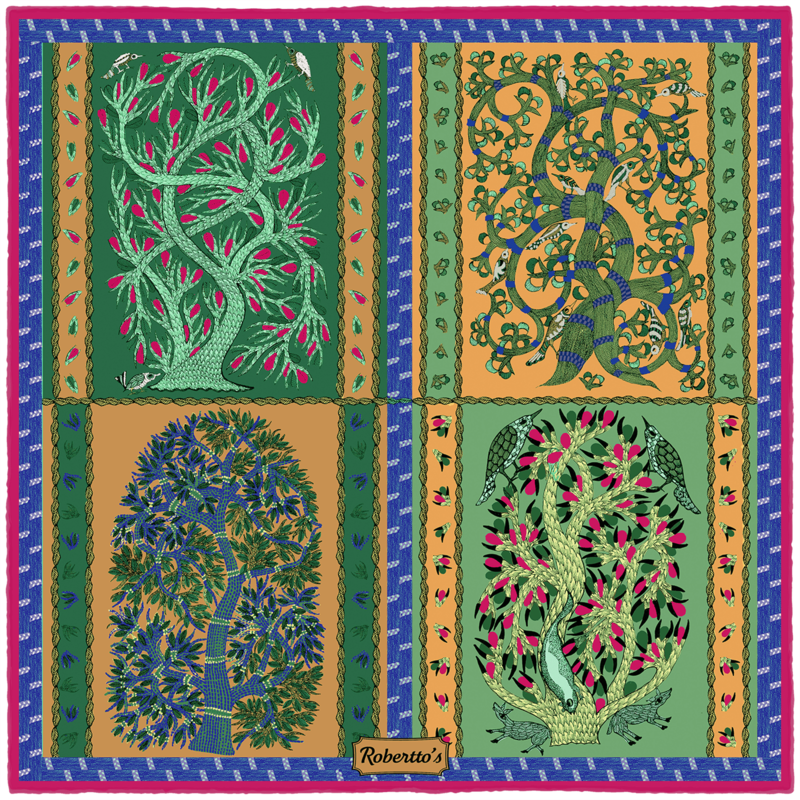 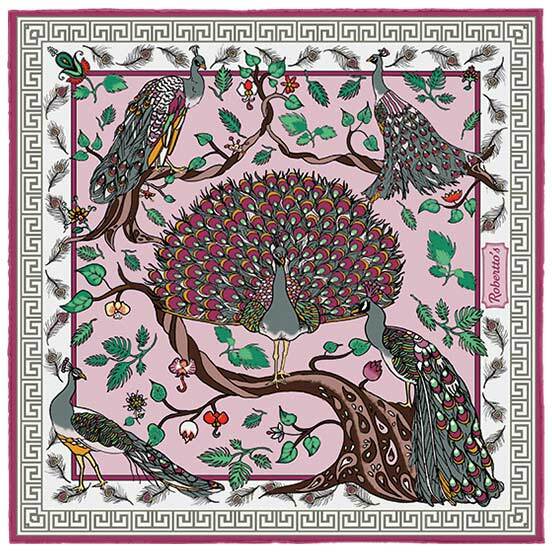 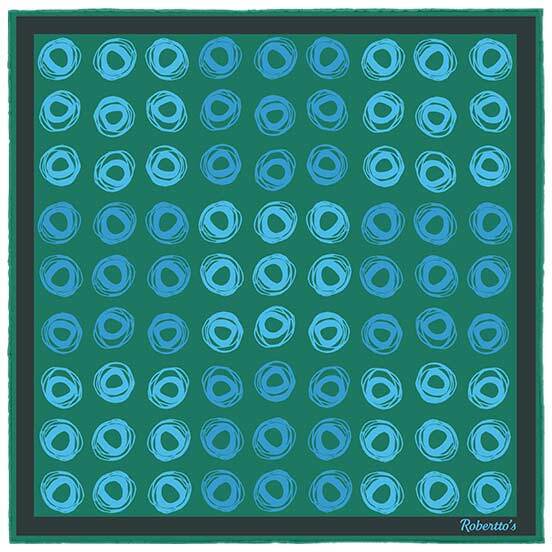 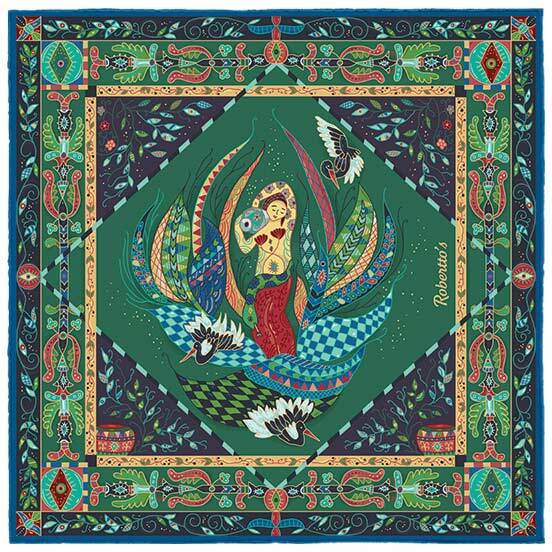 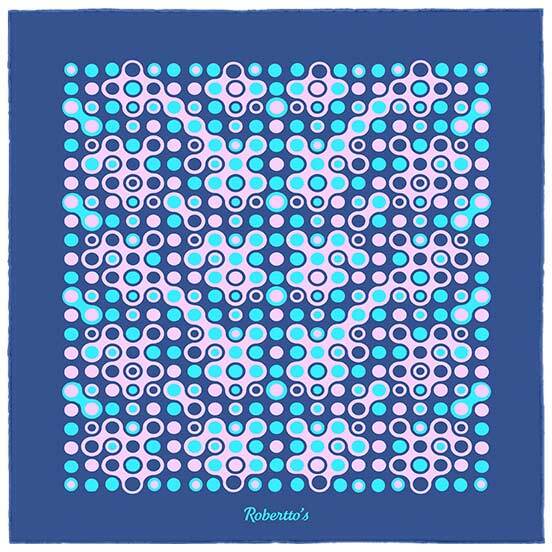 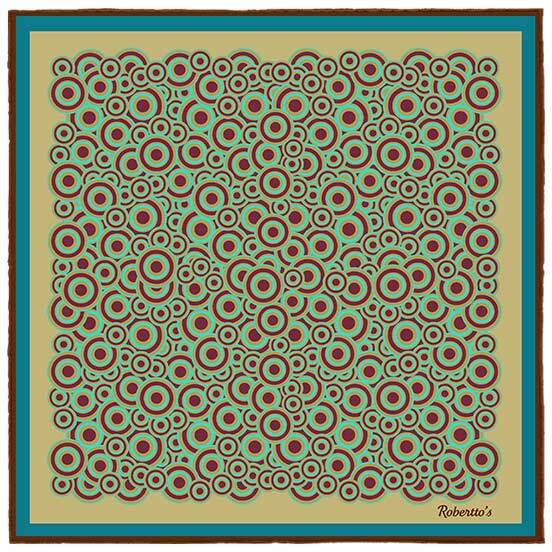 Ideal for those who look for something a little different and unique from their suit accessories, this silk handkerchief has been made to the highest specifications, in order to ensure the wearer is able to express their unique fashion sense to the world around them. 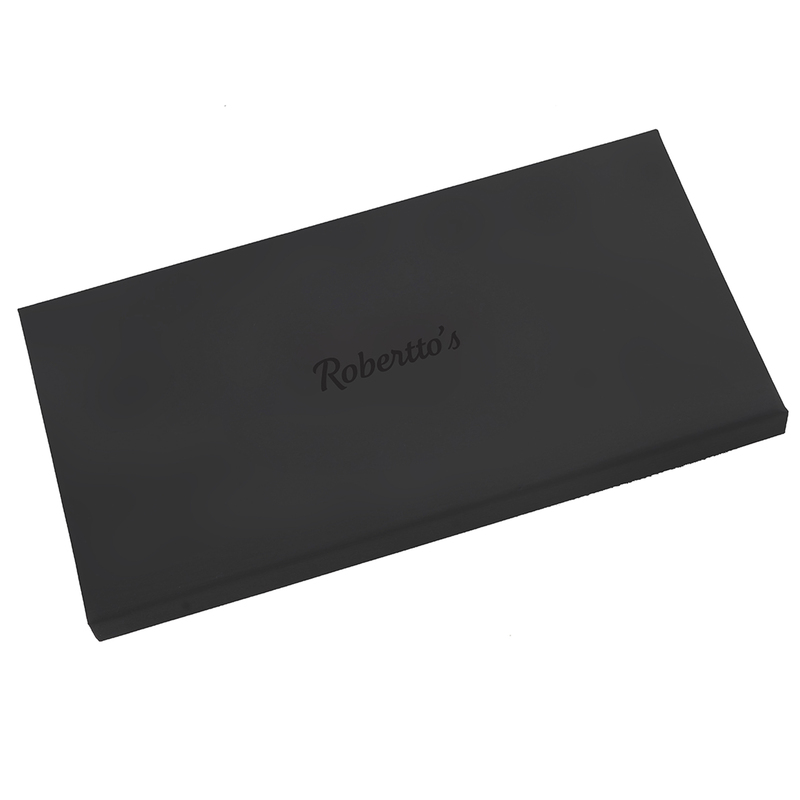 Paired with an olive green blazer, a white t-shirt and a pair of navy blue pants, this pocket square becomes the ultimate finishing touch to a look which is the essence of laid-back sophistication.